I like to think of the backswing as a "tilted" circle. The angle of this circle would be considered the "plane" of the backswing. A plane which is too steep or too shallow will cause ball contact and directional issues. 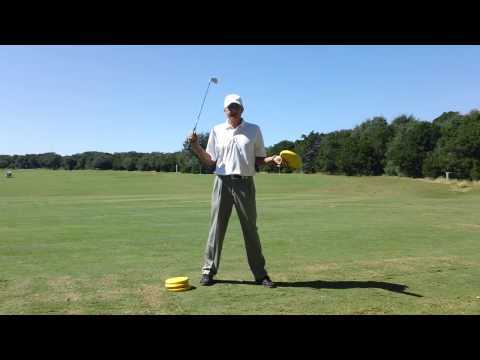 This is a great drill to help you feel and develop a proper backswing. 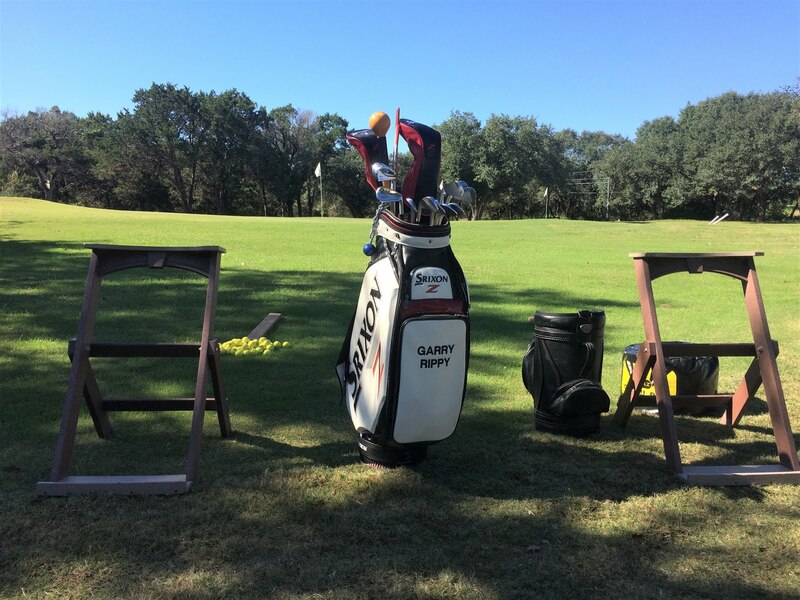 Work on small shots with a lofted club such as a 9 iron. Give yourself some room so you do not hit the alignment rod which is set at an angle. I recommend placing the rod at least two feet behind your golf ball and set at the same angle as the shaft at address.